Kendall Rodney creates music which reflects the landscapes that inspire him. Growing up in Calgary AB, he has had the privilege of spending countless hours in the Rocky Mountains. 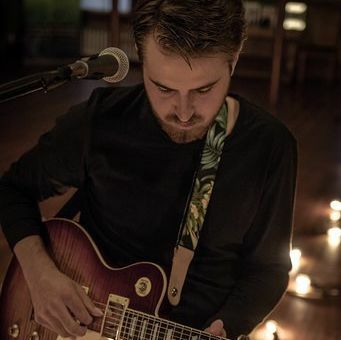 Kendall’s soft and melodic voice winds through his music, with the accompaniment of effortless acoustic guitar playing that seems to speak from the heart of the Canadian Wilderness. His debut album “Freemont” is filled with tender moments, vastness and love, as he continually strives to write music that is deeply honest and “Wild”.